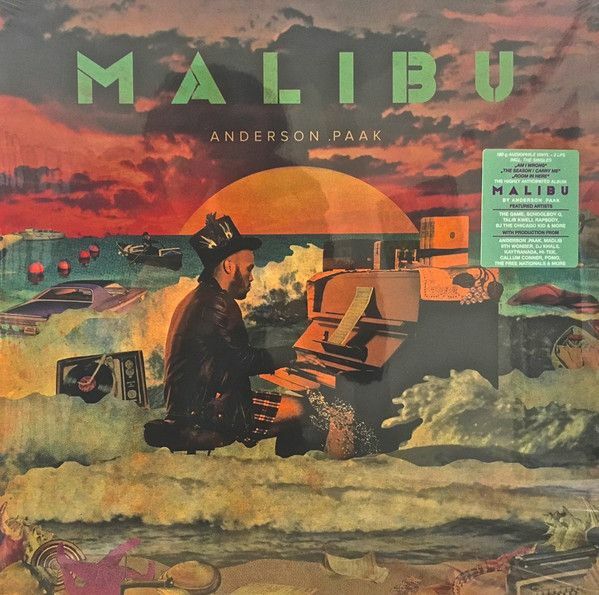 2016 EU issue on standard 2LP-Welcome to Malibu by Anderson .Paak, the second installment and full sound recording album from OBE partnered with Steel Wool Entertainment and ArtClub International. This new album by the hip-hop/Nu R&B wunderkind features production from 9th Wonder, DJ Khalil, Madlib, Kaytranada, Pomo, Dem Jointz, Callum Conner, Hi-Tek and The FreeNationals while featured vocalists include ScHoolboy Q, Talib Kweli, BJ The Chicago Kid, Rhapsody and The Game. 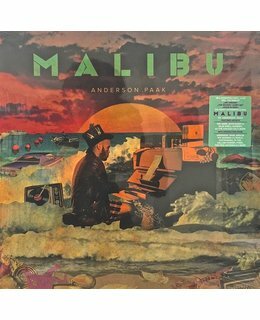 Malibu is the maturation of .Paak's journey from soul and R&B over into hip-hop and even modern dance, all the while giving listeners a deep look into his personal experience. 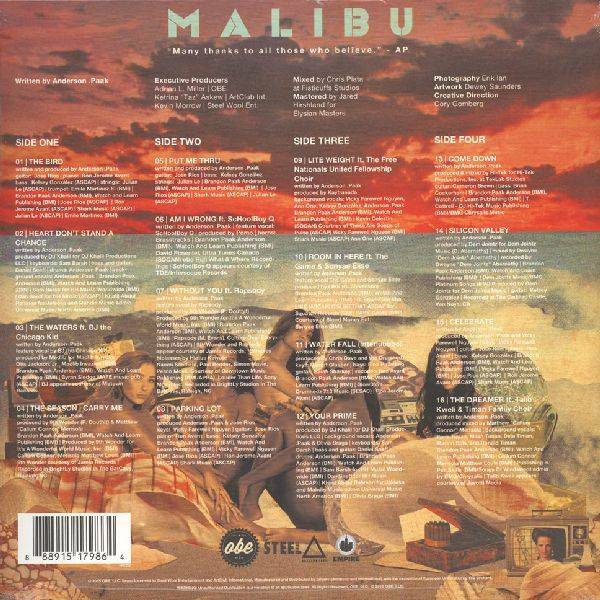 Dive into the deepness that makes Malibu a special time and place, and enjoy!